I just finished reading “A Moveable Feast”, Ernest Hemingway’s memoirs of living in Paris in the 1920s as little-known writer. 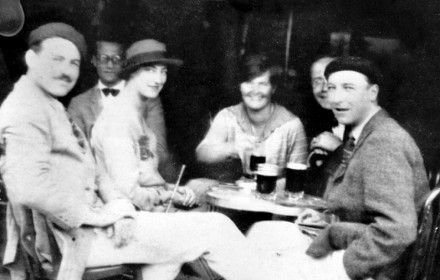 The book is a recollection of his time as a struggling writer, living very basically at 74 rue du Cardinal-Lemoine and then later, above a sawmill, at 113 rue Notre Dame des Champs with his wife, Hadley, and spending his day writing in cafes, and sharing ideas with the likes of Gertrude Stein, the poet Ezra Pound, F. Scott Fitzgerald and James Joyce. Hemingway is noted for his pared-down writing style, where there is sparing use of words – only necessary ones – to describe scenes, feelings and emotions. Other writers to embrace this idea include George Orwell with his famous rules for writing including “Never use a long word where a short one will do.” and other more recent masters of the art, Charles Bukowski and Raymond Carver. Writing simply and well may sound easy, but it’s deceptively difficult I imagine. This point is highlighted by Hemingway himself when he writes in “A Moveable Feast” that sometimes he would spend an entire afternoon writing just one paragraph. Every word must be carefully considered. Every word must have its place and purpose. But done well there is an immediacy and potency that no other literary artist can capture. 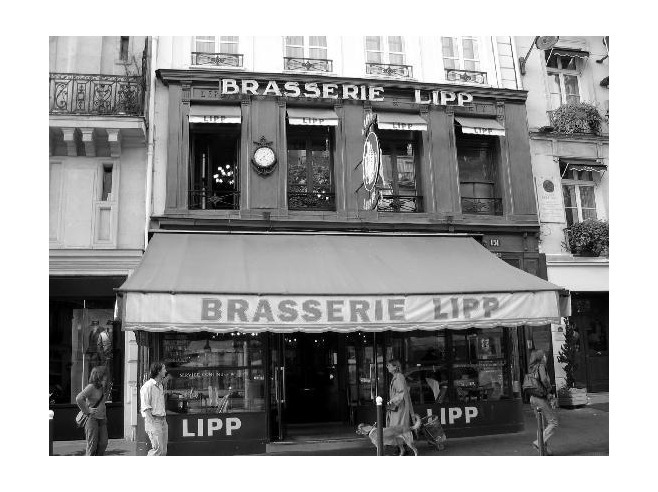 “It was a quick walk to Lipp’s and every place I passed that my stomach noticed as quickly as my eyes or my nose made the walk an added pleasure. 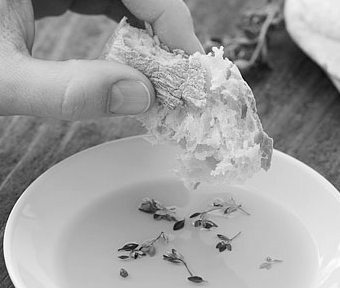 “There were few people in the brasserie and when I sat down on the bench against the wall with the mirror in back and a table in front and the waiter asked if I wanted a beer I asked for a distingué, the big glass mug that held a litre, and for potato salad. 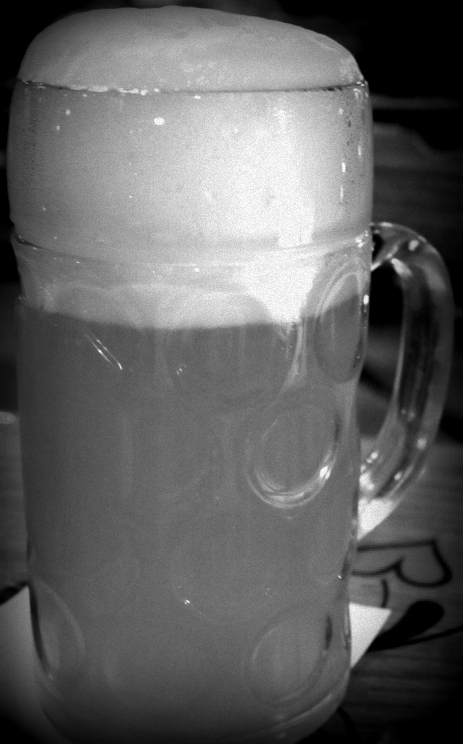 “The beer was very cold and wonderful to drink. 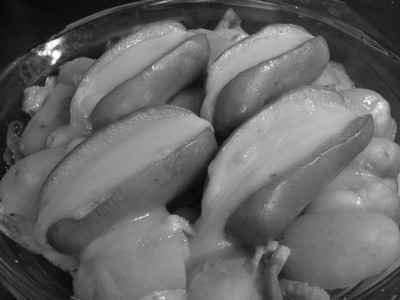 The pommes á l’huile were firm and marinated and the olive oil delicious. 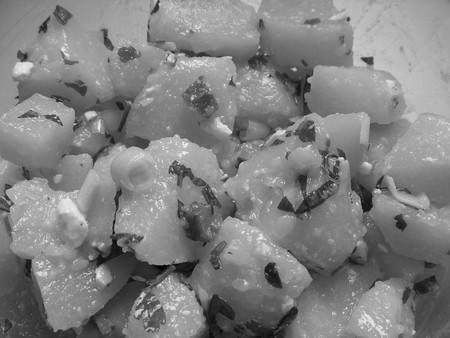 “I ground black pepper over the potatoes and moistened the bread in the olive oil. After the first heavy draft of beer I drank and ate very slowly. “When the pommes á l’huile were gone I ordered another serving and cervelas. This was a sausage like a heavy, wide frankfurter split in two and covered with a special mustard sauce. ← Travel journalism, junkets + dwindling media budgets: are you getting the true picture?